Over the last few years, mobile technology has quickly spread into the business environment. During this time, it has proven itself to be beneficial in business practices, as well as in boosting employee productivity. As mobile computing has become one the fastest growing consumer technologies in history, it doesn’t appear to be leaving anytime soon. Healthcare environments provide an appropriate platform for the use of mobile devices. With doctors, nurses, and patients constantly navigating the halls, what better place to have this technology? With a secure hospital wireless network infrastructure in place, healthcare organizations are able to reap the benefits associated with the use of mobile technology. AmericanEHR has recently conducted two separate surveys to gather statistics on mobile device usage in healthcare. The first survey was for information regarding tablet usage by physicians. Here, they collected data from 846 health practitioners on the utility of tablet devices for physicians who have also adopted EHR systems. - About 33% of EHR users and 25% of non-EHR users use a tablet device in their medical practice. - Smaller practices, defined as three doctors or fewer, are likely to conduct a broader range of activities on their tablet, such as banking, communicating with patients, or taking photos for clinical purposes. - About one-third of EHR users are very satisfied with their tablet device, while 44% are somewhat satisfied. 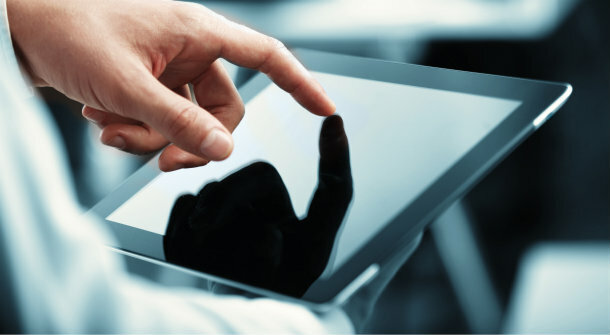 - EHR users who use a tablet spend 25 hours a week on their device. - About 33% of EHR users who use a tablet, research medications daily. The second survey conducted by AmericanEHR was for mobile usage in the medical space. Here, they collected data from 702 verified physicians on the number of physicians using mobile technology, what features they use, and how often they use them. - The most popular brand of smartphone used across respondents was Apple’s Iphone. - The most popular clinical apps were Epocrates, Medscape and MedCalc. 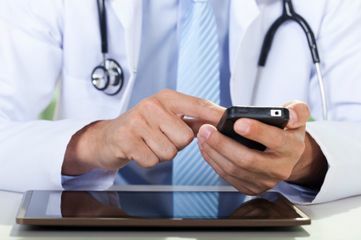 - Twice as many non-EHR physicians use a traditional mobile phone compared to EHR users. - One-quarter of non-smartphone users intent to buy a smartphone in the next six months. - Both EHR and non-EHR users spend 15-16 hours a week on their smartphone. - The least common smartphone activity for business purposes is tweeting (5%). Whether physicians are making use of tablets or smartphones, mobile devices have an obvious use in the workplace. Employees are comfortable with them and they can ultimately increase productivity. There is a reason they are so popular. If your organization is looking to incorporate the use of these gadgets, first assess whether your current wireless network system is adequate. 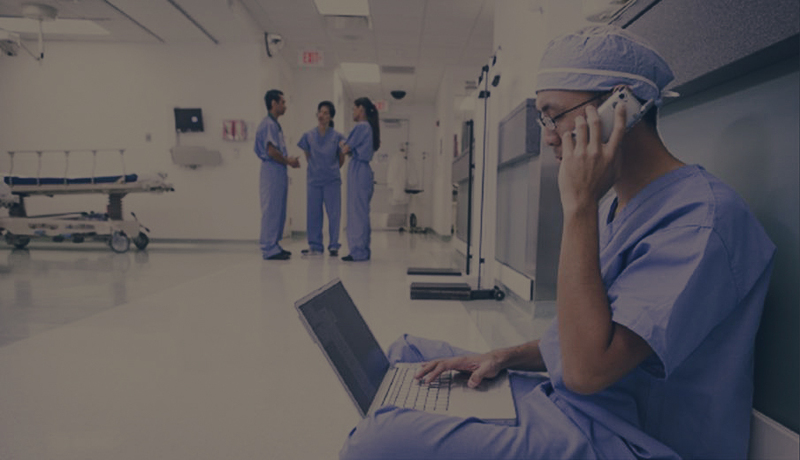 The team here at Securedge Networks has designed and installed many wireless network solutions for hospitals all over the U.S, capable of handling the excess load of mobile devices. If you would like a free consultation or have any questions, contact us here. Have a great day! 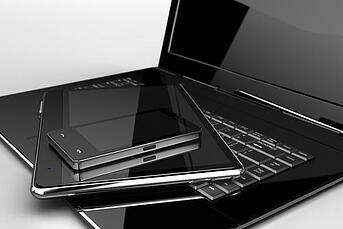 Next Post: BYOD Implementation: Are You Ready?